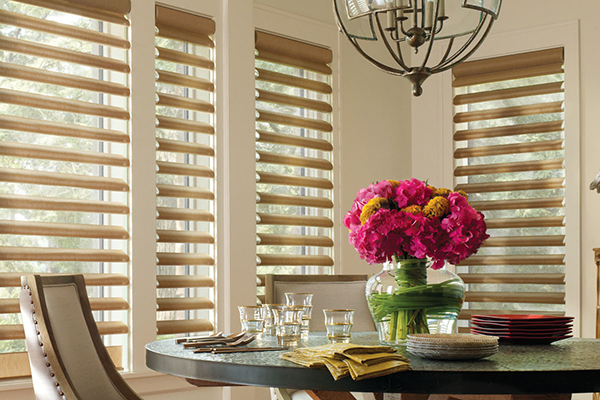 Allure® Transitional Shades magically transition natural light into the best light of your life. 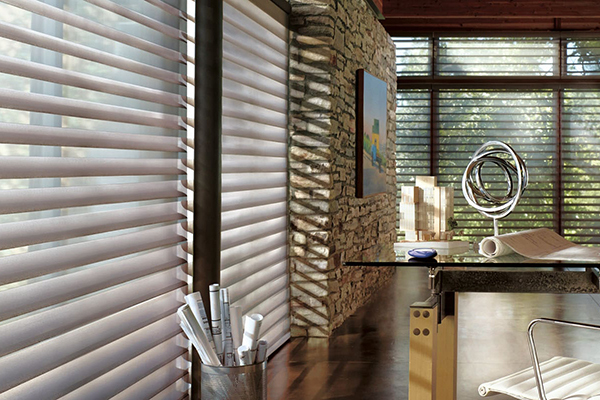 You'll delight in the nearly endless variety of light control and viewing options at every level. 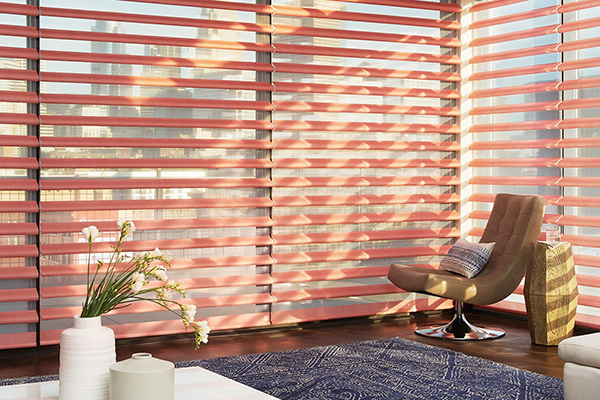 Close your Allure® Transitional shades to create the privacy you desire or transition your shades to enjoy exceptional view-through while gently filtering harsh daylight. 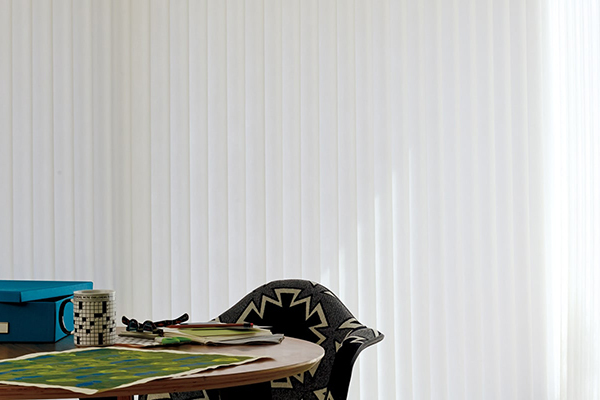 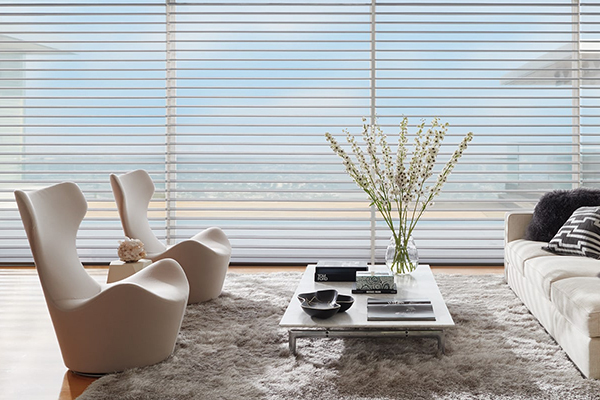 Tenera Sheer Shadings not only look good but they offer exceptional UV protection with up to 88% ultraviolet protection with the vanes open and 99% when closed. 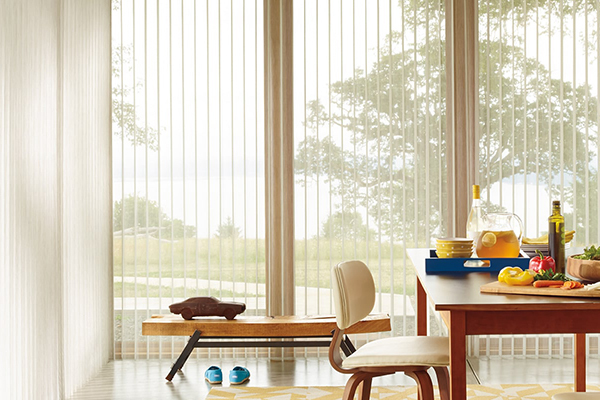 These beautiful and uniquely shaped window fashions provide exceptional view-through while transforming harsh daylight even when opened.